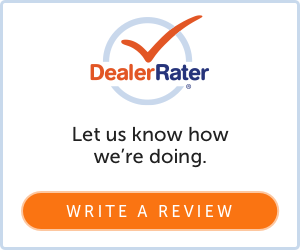 Read Napleton's Volkswagen of Urbana's customer reviews from Google, DealerRater, Edmunds, and more. You can also let us know how we did and leave a review. We would love to hear from you! Napleton's Volkswagen of Urbana is here to meet each of your automotive needs while providing the best customer service. Stop by 1025 Napleton Way, Urbana, IL today and meet our team.